David Coleman (CWNE#4 and distinguished networking books author) and Gregor Vucajnk (CWNE#96 and Director of Product Training at Aerohive networks) discuss the differences between Aerohive’s AP250 and AP550. Both of them included SDR (software-defined radios). What Are The Differences Between 2.4 Ghz and 5 Ghz? What is Aerohive Mobility Routing Protocol (AMRP)? 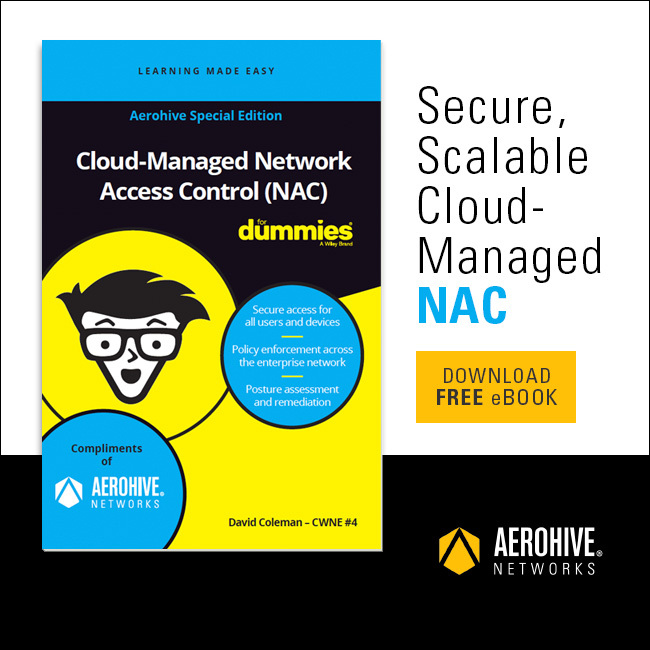 David Coleman (CWNE#4 and distinguished networking books author) and Gregor Vucajnk (CWNE#96 and Director of Product Training at Aerohive networks) discuss the Aerohive Cooperative Control protocol. Deploying HiveManager? For a smoother experience, first watch this step-by-step guide on configuring Windows 2012 Active Directory and Aerohive APs. In this video, we chat with some education customers in-person at a recent conference – about about ease-of-use, 1:1 in the classroom, and more. Listen in.